Interest in plant-based diets has never been greater, with veganism being one of the fastest growing health trends globally. 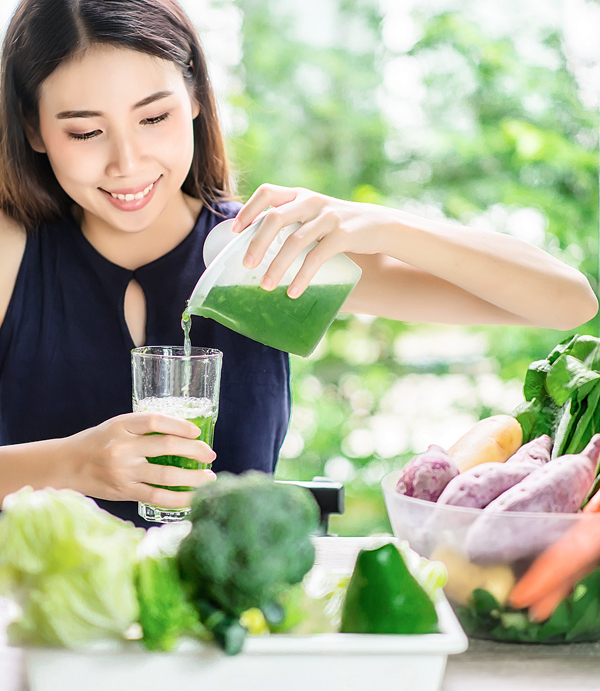 As interest continues to accelerate, we expect to see the launch of fully vegan spas, where all aspects of the operation have been put through the vegan filter. They’ll offer certified vegan food, vegan furniture, vegan retail and vegan facilities. For resort and destination spas, producing enough vegan food at this scale will require local food production, and we expect them to partner with the emerging hydroponic farming industry for this. This will also enable spas to go organic, something which has eluded most to date. Veganism will get a further boost from the James Cameron film The Game Changers, which explores the world of world-class vegan athletes such as Serena Williams and challenges meat eating. While social media has done a good job of connecting us, it has also left some relationships fractured and disjointed, and made a whole generation yearn for a sense of community and belonging through real-life connections. Spa retreats can help people to ‘find their tribe’ – lasting from a few days to a few weeks, retreats are a powerful way for spas to stay nimble by changing their programming throughout the year, with little additional cost in the way of staff or infrastructure. Retreats featuring Instagram celebrity fitness gurus are already happening and have been an easy place to start, as there’s a built-in audience, as well as built-in marketing, but we think spas can take things one step further. What about partnering with specialised instructors in your local area to create retreat packages that help guests find wellbeing through spa treatments, creativity and connection? Finding a niche interest, such as painting, singing or cooking, means participants already have something in common – the spa’s job is simply to create the programming to generate interest and to facilitate ways for attendees to connect, through creative workshops or shared meals. 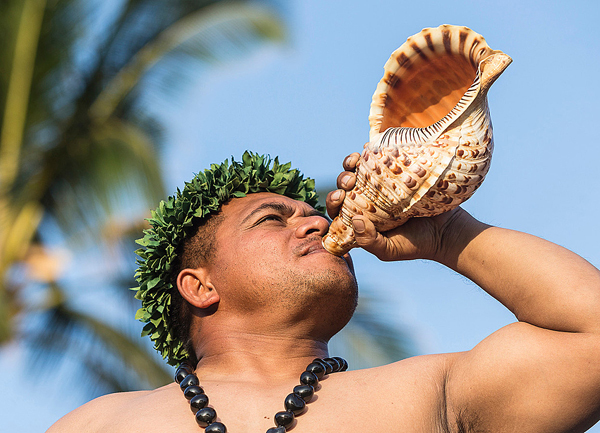 This is a new generation of experiential travel that offers connection, community and a real sense of belonging. A step up from punching a pillowcase, rage rooms see people grabbing a bat weapon to destroy anything from a wine glass to that annoying computer keyboard – all in the name of de-stressing. While the idea might seem at odds with the typical spa ethos, rage rooms could potentially provide people who are feeling angry or frustrated with a healthy way to express emotions. The sessions – lasting 15-30 minutes and costing US$20-US$100 – could be a quick way of relieving tension pre-massage, or serve as a quirky precursor to meditation or other mind-focused therapies. 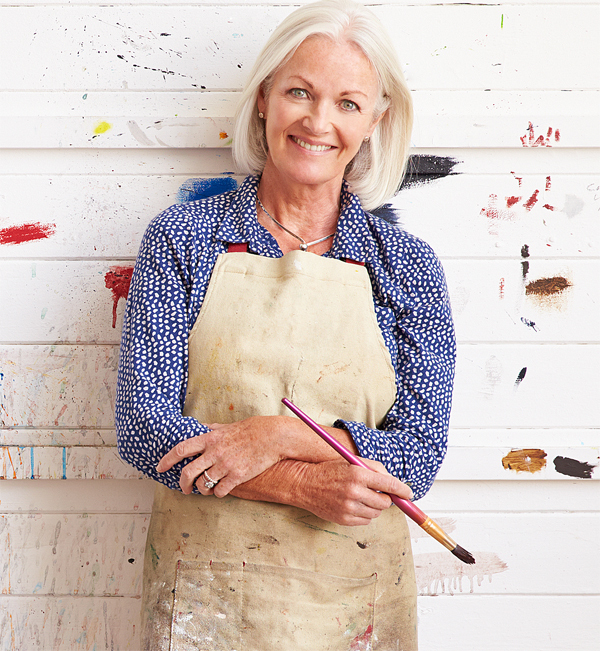 Trust the baby boomer generation to age differently – after all, they’ve been breaking rules their whole lives. It’s no wonder that retirement communities are starting to look differently at how they structure wellness programming. Watermark, which operates more than 50 senior living communities in the US, has partnered with spa consultant Amy McDonald of Under a Tree to transform senior wellness, taking cues from destination spas. And as more and more baby boomers move into senior living, expect to see further opportunities for those in the spa industry to get involved. As we increase our love of – and dependence on – technology, a movement is growing to stop the ‘always-on’ lifestyle that’s wreaking havoc on our mental health and real-life relationships. .
Rewilding is a part of that, and expresses a desire to disconnect from the machine world and reconnect with the natural one. It can include anything from letting a piece of land revert to its natural state to attract birds and insects, to unplugging and getting dirty, to learning a long-lost craft or skill. For spas, there is a great opportunity to introduce programming that helps people get in touch with this side of themselves – anything from forest bathing to rock climbing to food foraging. 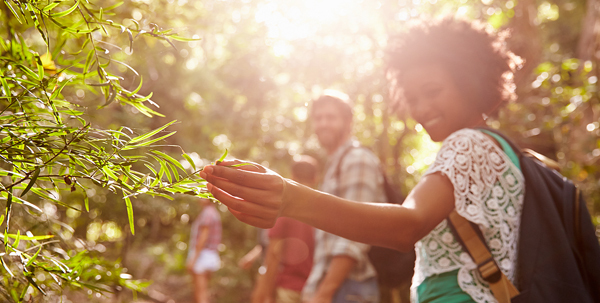 In addition to helping guests explore the natural environment, many of these activities promote mindfulness and help to reduce blood pressure and cortisol levels – all of which aids wellbeing. Although many people find them repellent, in reality, cockroaches are miraculous creatures, and new evidence of their genetic makeup could prove useful in the development of healing treatments. Scientists at South China Normal University in Guangzhou have just sequenced the cockroach genome and found it to be larger than that of a human. This massive gene set has evolved to enable them to thrive in a wide range of challenging habitats, eat almost anything and tolerate insecticides and other poisons. 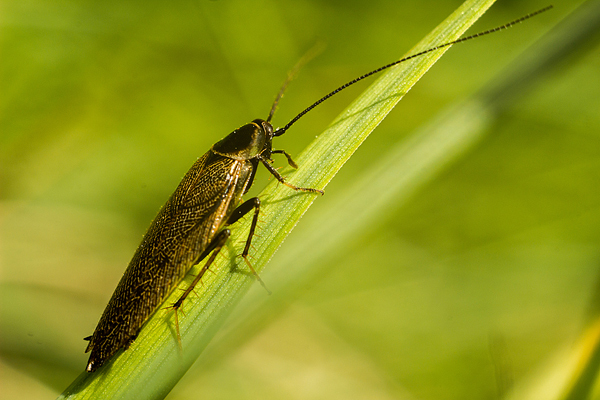 Among the cockroach’s gifts is the ability to regrow limbs, and scientists are investigating these healing and regenerative powers to see if they can be harnessed for human treatments. The Chinese call the cockroach ‘little mighty one’, or xiao qiang, and cockroach ethanol extract and powders are used in traditional Chinese medicine. Cockroaches can survive in filthy conditions due to their natural detoxification mechanisms and ability to secrete their own antibiotics. While scientists in the pest-control industry are planning to use this gene knowledge to destroy the insects, the healing industries will take the opposite position and look for more ways to harness the power of the cockroach for health and wellbeing. 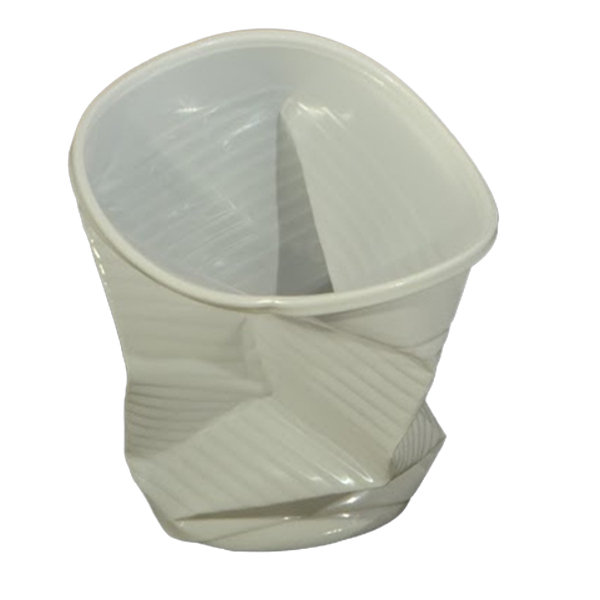 With worldwide awareness of the destructive consequences of plastic pollution growing fast, there’s plenty spas can do to stop using single-use plastics in everything from bottles, straws and cups to wraps and bags for amenities and swimwear. A lesser-known offender is microplastics, such as those released into the environment when synthetic materials are washed and tumble dried. A mix of being hunched over desks and intense workouts has led to a new trend in assisted stretching studios, and the therapy is perfect for spas. It’s more effective being stretched by someone else, as the body can be eased past the point of natural resistance. Anyone can benefit from it. Sportspeople can improve performance and longevity; sedentary people can work on posture or use it as a starting point for exercising; and it helps with joint pain, as well as a range of conditions such as stroke, MS and fibromyalgia. We know the dangers and damage to our skin that comes from exposure to UVA and UVB rays, but new research suggests that high-energy light, also known as blue light, is another big culprit, causing oxidative stress and damaging the skin. 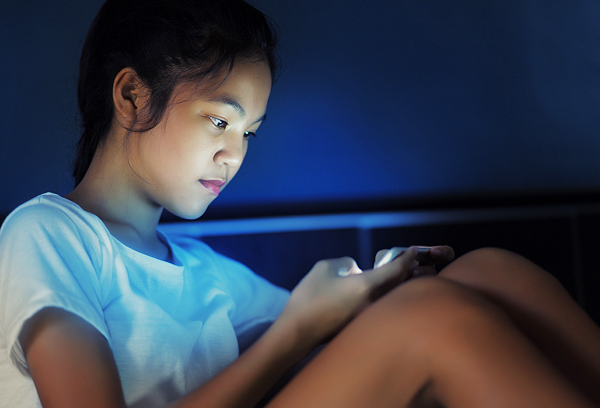 Blue light is emitted from screens – computers, phones, tablets and televisions – and has long been shown to be a culprit in interrupting sleep patterns by upsetting our circadian rhythms. Now inflammatory skin ailments, photo-ageing, premature skin ageing, and hyperpigmentation have been linked to blue light, and there’s a suggestion it penetrates deeper than UVA and UVB. Skincare brands such as Sofri, Murad and Matis have created new lines to specifically address this stressor, and we expect this trend to grow, as consumers – particularly millennials – become more aware of blue light’s effects on the skin. The spa industry has done an amazing job of educating people about the joys of a wellness lifestyle based on self-care. In recent years, wealthy people have begun to extend this experience into their homes by building their own treatment rooms, gyms, pools, pilates, meditation and yoga spaces and a wide range of other wellness facilities. We expect this movement to accelerate and extend into the mid-market and eventually the mass market, as more consumers grow to appreciate the value of home wellness to complement their out-of-home experiences. Far from being a threat to the industry, this trend towards home wellness adds another layer to the engagement between spa consumers and spa operators, and opens opportunities for spa brands to extend into the home market. 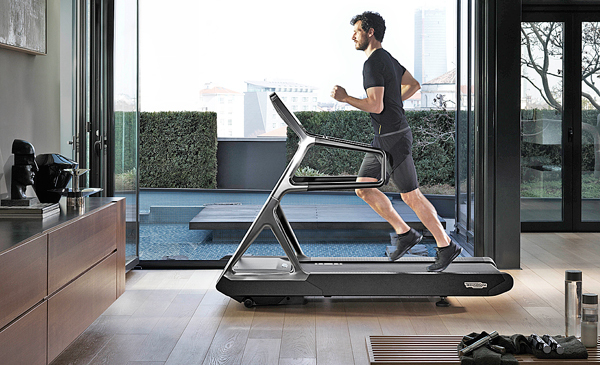 As an example of this trend, wellness real estate company Delos has just announced the launch of the DARWIN Home Wellness Intelligence platform, which monitors and controls indoor home environments to improve health, wellbeing and performance. In last year’s Spa Foresight, we highlighted the opportunities around spa services for menopausal women and predicted that this market will grow strongly over the next five years. But while social change has made discussion of the menopause acceptable in many cultures, there’s still a veil of secrecy over the male equivalent – the andropause. Men’s hormone levels decrease more slowly than women’s as they age; however, lifestyle disease accelerates this process, leading to symptoms such as depression and low testosterone levels. We predict increasing demand for preventative and curative interventions. A trend towards a new kind of holistic spa that stretches the mind as well as the body is starting to emerge. Locations such as 1440 Multiversity in California help guests learn how to be well through a combination of lectures and workshops on everything from mindfulness to creative leadership. Recharging the body often means recharging the brain, and there’s certainly room for more spas to offer programming that helps do both – partnerships with local universities, experts or authors are an easy way to get started. “We must have a sense of digital wellness. Just as we only put good food into our body, we also need to only put good media into our brain,” says Tyler Pridgen, creator of The Oddly Satisfying Spa pop-up. Treatments at The Oddly Satisfying Spa use VR to plant positive images in people’s minds – a visual detox if you will. “Right now we’re spending a lot of time overwhelmed on our phones and consuming visual media which is unhealthy for us,” Pridgen says. 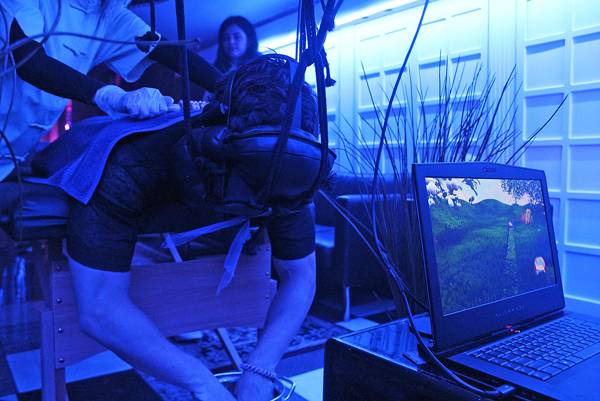 Experiences include a massage combined with a VR headset that delivers appropriate 3D simulations – a roller was used to massage the back as people watched a ball meandering through a field of tall grass, for example. Alternatively, in a hazy digital steamroom, people used hand controllers to manipulate cosmic images in their VR headsets to help them relax. Pridgen’s take on spa is a curation of soothing experiences inspired by the rise of #oddlysatisfying internet content, which has seen millions of people logging on to watch positive and curious videos. We believe there’s scope for spas to be mindful of healthy brain images. The starting point for any wellness intervention is a sound diagnosis. Once people are aware of their health and wellness issues, they can take advice and decide on the best course of action – be it preventative or curative. We expect the diagnositics market to grow rapidly over the next 10 years and become increasingly competitive, with new tests coming to market – both invasive and non-invasive. There are other dimensions to the diagnostics market – spa and wellness destinations are increasingly being visited by people so they can undergo batteries of private health tests. This enables them to avoid test results appearing on their official medical records, which would potentially increase their insurance or invalidate their policies. There are also many other reasons why people would want their medical tests to be ‘off grid’, and the spa and wellness industry will be called on to deliver these services on a highly confidential basis that guarantees safe data storage. Expect to see more focus on spas, wellbeing and nutrition in Hawaii following the launch of Larry Ellison’s new wellness company on the island of Lanai. Ellison, founder of tech giant Oracle, bought Lanai in 2012 to house Sensei, his hydroponic farm business, which will combine renewable energy and cutting-edge software to “transform agriculture”. With the Four Seasons Lanai at Koele also closed for a US$75m renovation – including the addition of “a wellness retreat like no other” – it will be interesting to see what exciting spa details await. The reopening of the hotel and spa is planned for early 2019. Visit a spa and have an amazing wellbeing-boosting experience, yet return home, and all that good can be undone in an instant. Herein lies the huge potential for self-care. Spas have both the expertise and capability to teach customers how to take better care of themselves with a huge range of modalities. Self-massage is an obvious starting point. Therapists could build on relationships, either in the treatment room or as an interactive workshop, by giving clients pointers on how and where to massage themselves. 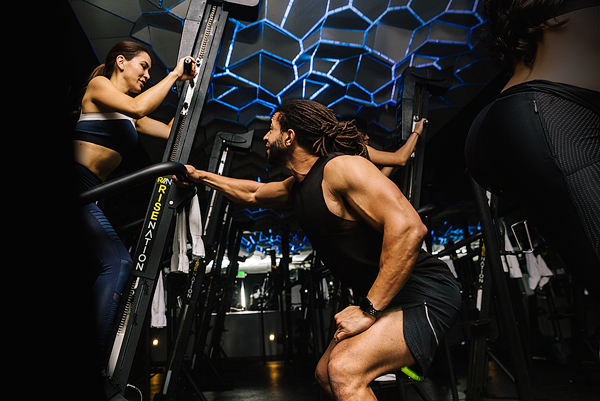 The latest workout making waves in the health and fitness market is climbing, with 90s staple the Versaclimber making a strong comeback. We expect this trend to be picked up by spas that have a big focus on exercise. Climbing ticks many important boxes as a form of exercise. It’s high intensity – effectively delivering a HIIT workout without the strain on joints. It’s also low-impact, making it suitable for people of almost any age. A climbing class delivers a whole-body workout, making it a very efficient way to exercise for both strength and cardiovascular fitness. Climbing also offers an especially powerful workout for the core muscles, making it ideal for people who want to improve their posture and back strength. This growing interest in HIIT climbing workouts is also mirrored in the growth of indoor sports climbing, which becomes an Olympic event for the first time in 2020 at the Tokyo games. Operators such as Six Senses already offer tree climbing activities at some destinations, while Miraval in the US is famous for its adventure challenges and full-scale climbing wall. We see this growing interest in climbing as having potential to spice up exercise programmes indoor and out and to create safe physical challenges which are also fun. 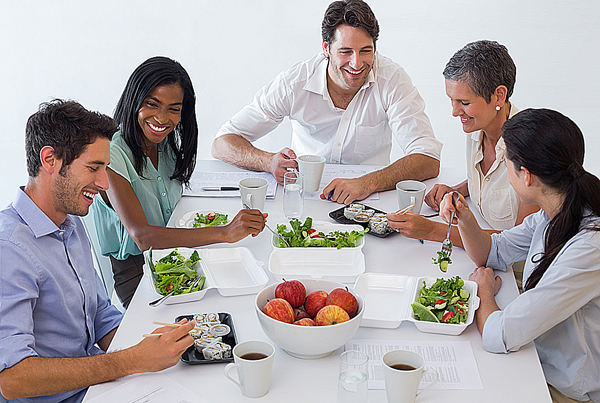 Traditionally, meetings have been unhealthy events: too much time sitting, drinking coffee, consuming sugary snacks and alcohol – and not enough time to sleep, or to process information. Now, a new wave of healthy meeting options is taking shape, which utilise a hotel spa’s expertise and programming to create packages for today’s wellness-minded business executives. Mandarin Oriental’s Mindful Meetings is one such example and includes energising food, wellness activities such as yoga and breaks designed for stillness, with massage stations and guided meditation breathing rooms. We expect these kinds of meetings will accelerate. And such meetings enable spas to leverage their expertise and talent to bring wellness outside of the walls of the spa and help raise the profile of the spa and its programming at the same time. The World Bank estimates 70 per cent of the global population lacks access to property titling, meaning they could ‘buy’ land or property, only to lose it to someone else, with no way to prove their claim. Having a legal description of an asset and a watertight record of ownership is a huge undertaking beyond the means of many governments in the third world. 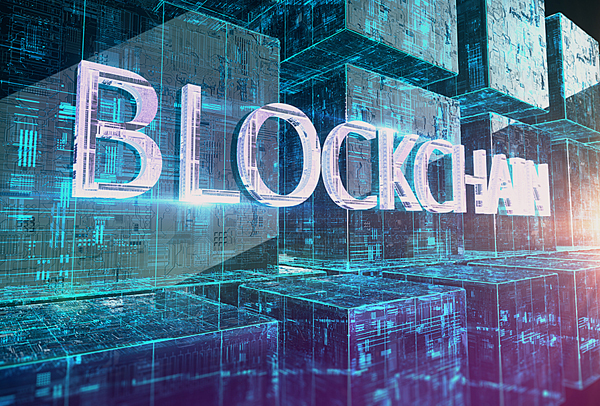 But now government land registries are beginning to test Blockchain technology as a way of recording transactions – a move that could herald an unprecedented disruption of the asset ownership industry. Putting transactions on a Blockchain makes them almost impossible to forge, and as Blockchain comes on stream as an enabler of transactions and is adopted by governments, we’ll see an acceleration of growth in countries that have been out of reach to investors, because there’s been no way to reliably own assets. Liz Terry has been writing about and analysing the global leisure industries since 1983. She’s editorial director of Spa Business and Spa Opportunities magazines. Jane Kitchen has a 20-year career in international media, covering topics from health and wellness to furniture and design. She’s the editor of the Spa Business Handbook and contributing editor to Spa Business. Katie Barnes is the editor of Spa Business magazine and was launch editor of the Spa Business Handbook. Her career in publishing has focused on the international spa, beauty and health sectors.